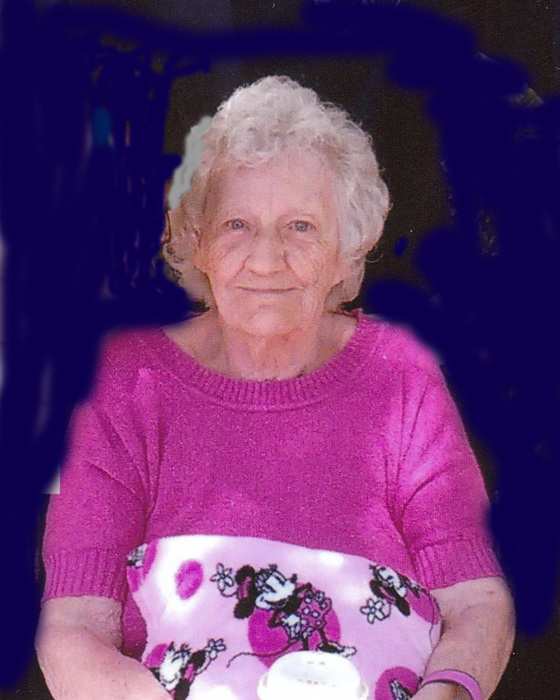 Old Orchard Beach, Priscilla L. Richard, 92, of Grove Ave, passed away Tuesday May 22, 2018 at her home with her family by her side. She was born in Lewiston, January 12, 1926 the daughter of Napoleon and Marie Lagasse Ducharme. Priscilla attended local schools and left early to work. She worked in manufacturing and food service. She has been employed by Caroll’s Restaurant, later Chowder Mug in South Portland. She was a member of VFW Aux # 832 of South Portland. She enjoyed all the New England Sports team and Bingo. Priscilla was a member of Holy Cross Catholic Church in South Portland and was attending St. Margaret’s in Old Orchard Beach. She is predeceased by her husband Joseph, brothers Roland, Roger, Marcel, sisters Carmen, Juliette, Yvette, Joan, Doris and Rita. She is survived by 2 sons Michael Richard of Old Orchard Beach and wife Jane, and Steven Richard of Old Orchard Beach and fiancée Donna, 2 brothers Robert Ducharme of Turner and Albert Ducharme of Litchfield, a sister Irene Parent of Leeds and a granddaughter Nicole Richard. Friends and relatives may call Tuesday May 29th from 6 to 8 Pm and 9 to 10:30 Wednesday at the Dennett, Craig & Pate Funeral home 365 Main St. Saco. A celebration of Christian Burial will be held Wednesday May 30th at 11:00 AM at St. Margaret’s Church. Burial to follow at Calvary Cemetery where she will be laid to rest next to her husband Joseph. Family suggest that memorial contributions may be made in her memory to Hospice of Southern Maine 180 US Route 1, Scarborough, Maine 04074. Arrangements are being conducted by Old Orchard Beach Funeral Home, Portland Ave, Old Orchard Beach.